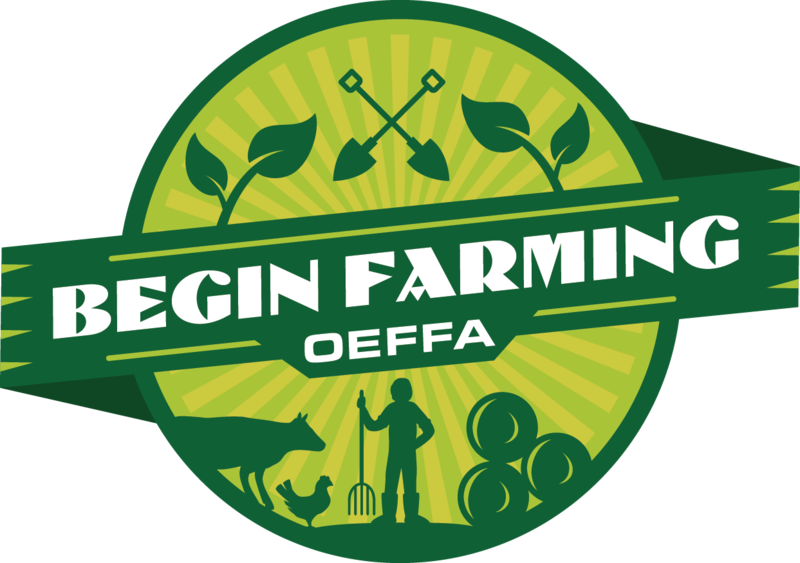 Thank you for taking the time to apply for OEFFA's Begin Farming Apprentice Program! Before you start the application, please be sure to read over the entire job description and questions for consideration on the Begin Farming Apprenticeship Program website. It is also advised that you download a PDF view-only version of this application before starting the online application. Read over the questions and consider writing your answers in a Word document to avoid any potential loss of data when completing this application. The application does not allow you to save as you go. Please do not apply using the PDF; only applications submitted through this website will be accepted. In addition to this application, you will need to email a resume to beginfarming@oeffa.org. A complete application and resume must be received for full consideration. What can you expect after you apply? Applications are being accepted and reviewed on a rolling basis. You may be initially contacted by a staff person at OEFFA for a brief intake interview to assess readiness for the program. After that, your application materials will be passed along to the host farmer. If selected for an interview, the host farmer will directly contact you. If you have any technical problems completing an application, please contact Rachel Tayse, Begin Farming Program Coordinator at rachel@oeffa.org or (614) 947-1633.